Chest Pain While Sneezing? It hurts! 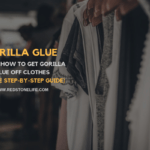 Here's How to Fix it! 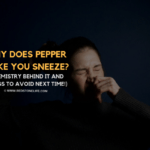 Home » Getting Chest Pain While Sneezing? The Pain is Real! Here’s how to fire it up! 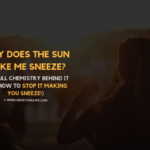 Sneezing is a standard action of our life, while there are some advantages of it which give us a reason to sneeze, however, when it occurs, it can bring some unusual changes like a feeling of pain in the chest. 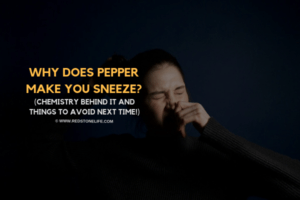 In result of that condition, performing wrong actions like blocking the sneeze is not considered to be a suitable solution. 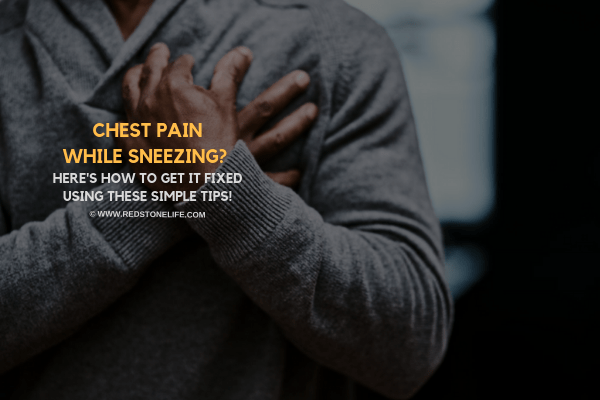 So for the effective reliefs, dive in to know how to fix chest pain while sneezing. 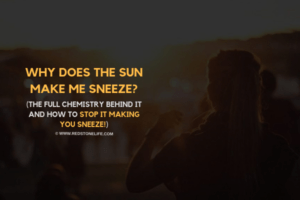 Blocking a sneeze can cause adverse effects to your brain, plus it’s not the right solution for the problem. We strongly recommend always to let the sneeze complete its process without getting interrupted. Instead of trying any irrelevant and wrong practices, we recommend following the practical and right methods to fix your chest pain. Below, we have described the effective solution plus some of the other crucial info so you can clear every concept behind this issue. Pour 1-liter water in a pot, boil it at the bearable temperature. Apply the bag on the painful areas of the chest. Keep the bag on the affected area for 1 minute. Refill the hot water bag when it gets cold. Make sure not to heat the water too much. Use this method whenever your chest hurts. The pain will hopefully run away in some repetition. Boil 2 to 3 liters of water, pour it in a tub, sit in front of the hot water with coverage of head with a towel. Take deep breaths, let the steam get into your chest to kill the mucus from there. Continue steaming for about 5 to 10 minutes. In the case of suffocation, you can get your face out for a while. Add some oil in the small container, put it in the bowl with hot water. Keep it there until oil doesn’t get hot. After that, take the oil in fingers, apply it directly to the chest. Begin to massage the ached areas thoroughly with your fingers. 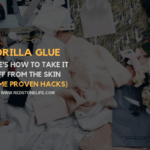 Rub the painful areas circularly and in other lateral movements. Also please be assured, don’t press hard against the painful areas & the oil must be hot enough to result in positive output! 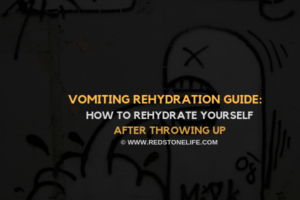 Being dehydrated for long is a hidden cause behind the issues related to your heart. Approximately, every human requires three liters of water per day to maintain a healthy lifestyle. Most people hardly drink three glasses in a single day which is likely a reason why your heart pains when you sneeze or cough. Set routine for getting hydrated, divide the liters into three parts of your day. Add notifications to your phone to get reminded and never skip the amount of water you’re required to drink every day! A glass of water before sleep is considered to be adequate for heart patients. If you are suffering from continuous chest pain during a sneeze, you probably need to quit strenuous workouts for some time. In this condition, tight and burdened activities can do more worse to your chest pain, so please stop heavy exercises! Performing any of vigorous exercise can lead to severe heart or lung issues that may be alarming. Since exercise is needed to stay healthy, boycotting mentioned activities doesn’t mean to get away from all. You can still do light physical activities like walking, exercising your body slightly while sitting, etc. Pulling, lifting or holding an excessive amount of weight can increase the pain in your chest dramatically. A sudden and bulk pressure to your body can lead to the heart attack. For a heart patient, It is highly recommended to avoid every sort of heavy workout to be safe from serious incidents. To put all on another way, avoidance on heavy weight lifting may help you in fixing chest pain while sneezing. Having a peaceful sleep for hours is a possible solution in curing the chest pain that you get while sneezing. According to medical experts, 8 hours of sleep is crucial to remain active and healthy. Get off your bed early, try your best to consume continuous and uninterrupted sleep of at least 8 hours every day. Your chest pain at the time of sneezing might be alarming you to visit a medical expert. 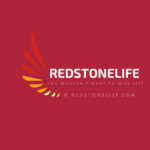 In situations like long term chest pain, stiffness and loss of breath, you need to hurry towards the expert’s consultation to be safe from unexpected circumstances. Why your chest hurt when you sneeze? When you sneeze, your body first inhales a lot of air in your lungs, after that, it releases that bulk of inhaled air forcefully out from there. 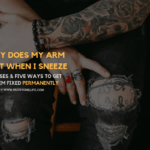 Due to this action, bronchioles and other sensitive areas of lungs can face a massive amount of burden that results as severe pain in the chest when you sneeze! In simple words, it’s mostly the pressured air behind the continuous pain in your chest during the time of sneezing! 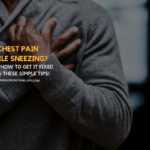 Is sneezing responsible behind chest pain? Your chest can hurt whenever you sneeze. However, this doesn’t happen just by it, even coughing, laughing and heavy breathing can too cause pain in your chest. The clear answer for this would be that any unusual condition in the chest can lead to the usual feeling as well as pain in the chest. Chest pain while sneezing can either relate to your heart, chest or the lungs. Moreover, never forget the must to know information from headings especially the causes and the serious recommendations for the heart patients. Also, in case if you’ve missed any of the headings above, please be sure to scroll up and read them as well because we listed some causes and the serious recommendations for the heart patients!